Bridal Bindis – We offer an exquisitely designed range of Bridal Bindis. These are available in various sizes colors and unique designs. We believe in giving best quality products to our esteemed customers and that too at most competitive rates. The bridal bindis stick easily and are available in various colors, shapes and designs. Bindi is normally worn on the forehead, but can be worn anywhere corner of eyes, upper arm, between the collar bones, on the chest, lower back, ankle as per your imagination. Wear just one bindi or wear multiple bindis at the same time. We have a very innovative and colorful range of body bindis that can be worn on any part of the body where you imagination guides you. 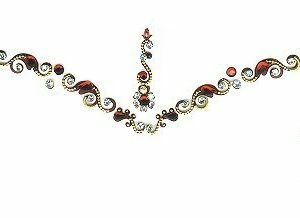 This form of body bindi, body jewelry is very unique as it is a decorative and embellished with beads and diamante. 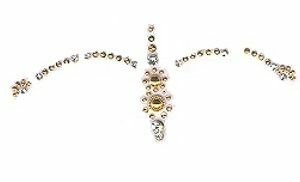 Our online body jewelry shop has a wide range of body tattoo designs which will surely entice you and make you feel aristocratic when you put them on. These Sticker Bridal Bindis can add bling to your body. Our Stick on Body Jewels & Crystal Tattooos is a collection that is much more a jewelry accessory than an actual tattoo. These temporary stick on bindi jewel tattoos, Bling Tattoos & temporary crystal tattoos, unlike temporary tattoos, are crystals, glitter, rhinestone & other embellishments that are embedded on a sticker sheet . 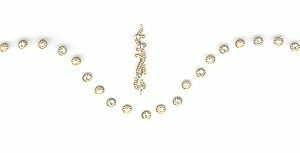 Our sizzling crystal tattoo is handcrafted from exceptional quality crystals, studded with acrylic crystals/stones, stones and glitters to produce a beautiful design. We always use lab tested, non toxic & skin friendly glue in our tattoos which makes your experience of wearing tattoo extremely nice. 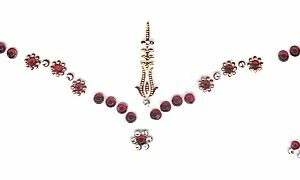 Apart from Stick On Tattoos, we can also make stick on body jewels as per your personalized requirements. There are a wide range of designs and styles in these following Sticker body Jewels, The best thing is they are very much affordable, clinically tested, self adhesive and re-useable. 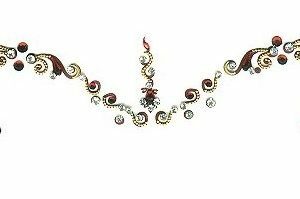 Just peel of the jewels from the backing sheet and adhere it to which ever part of your body you would like to wear them. 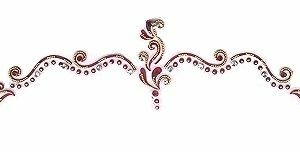 The Bridal bindi collection is reusable self-adhesive body decoration and is applied just like a sticker and can be used a few times, once the glue has dried out it can be re-used using eyelash or body glue. Our range of temporary body bindi tattoos is complete, you can have a different design for different occasions.